Looking for a job this Christmas? If you want to take advantage of the busy Christmas shopping period and earn yourself some extra cash, you’ve come to the right place. We’ve come up with the ultimate top 4 tips on how to make that happen, so feast your eyes on the below as it’s an absolute cracker! You’re not the only one that’s looking for work during the Christmas period, and the increase in job vacancies is often swiftly followed by an even bigger increase in applications. If you want to give yourself a chance at landing a job you need to act fast and get your CV over at the beginning of November or sooner. Employers are well aware of how long the process of reading CVs, conducting interviews and carrying out training can take, so will often advertise a few months before Christmas to ensure everyone is in place ready for the mad seasonal rush. Act fast and don’t be late – get handing out your CV as quickly as possible to as many employers as possible to give yourself every opportunity. 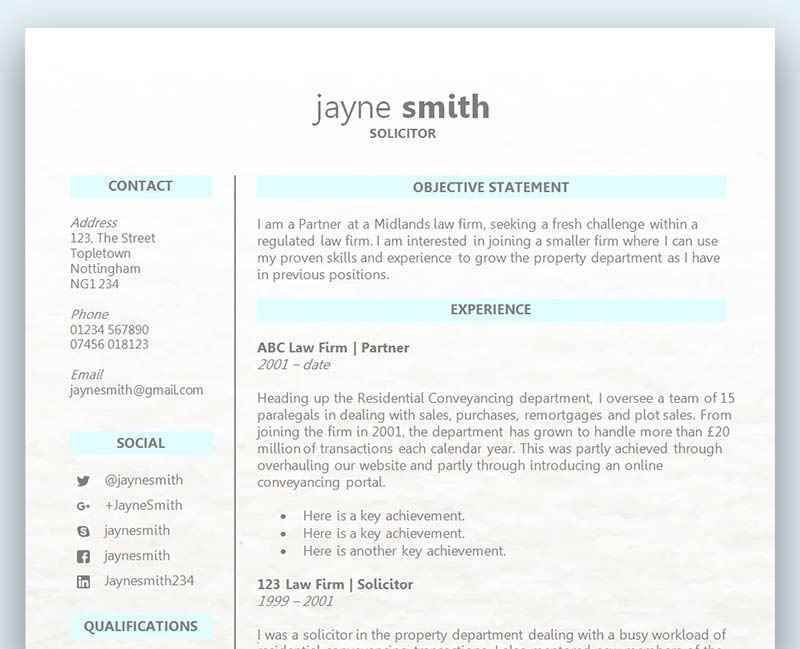 Find a great CV in our CV template collection. 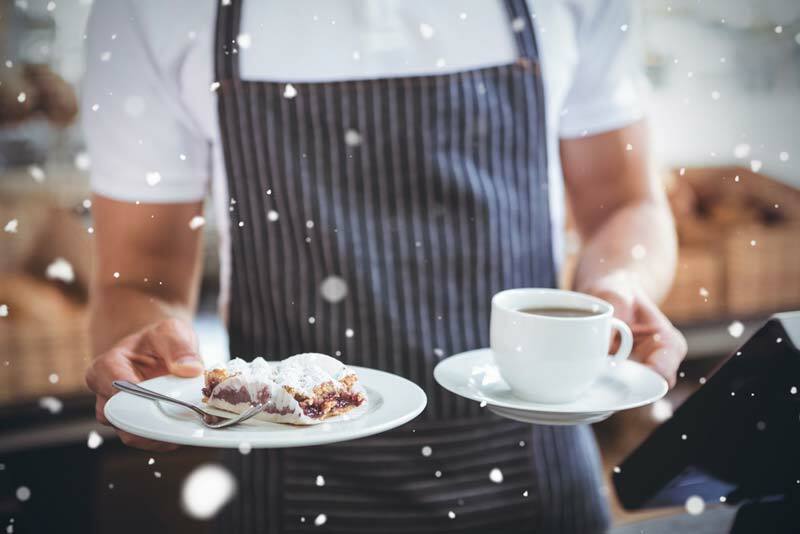 Ask around – friends may be aware of Christmas vacancies at their workplaces. We’ve all heard this before – but how true is it? When looking for a part time job over Christmas you may find that advertising your availability through social media gets you more success than the traditional way of searching for yourself through recruitment websites and job boards. How many friends does each one of your friends have? Social media forums like Facebook are a great way to snag yourself a job over Christmas, because the reach you can achieve by making everyone aware your available can be huge. Not only that, but you may even find that someone is actually advertising a job for the festive period on their Facebook wall. Being recommended to an employer by a friend will massively increase your chances of success, and you will often find that a business is happy to bypass the long process of reading lots of CVs just to hire someone based on a recommendation from someone they trust. Think about the qualities that might be required for the job you’re applying for and where possible, SHOW with examples that you have those qualities, rather than just TELL. Everyone should tailor their CV to each role they apply for, and when it comes to applying for a part time job at Christmas, a well written tailored CV should not be underestimated. These qualities would be important for any employer; however over the very busy Christmas period it’s likely that these would be the most important and where you should focus your CV. Use as many opportunities as you can to get this point across in your CV, and even if you don’t have much work experience or are a school leaver, you should still be able to focus on your achievements to date. Focus on school projects as well as any volunteer work. 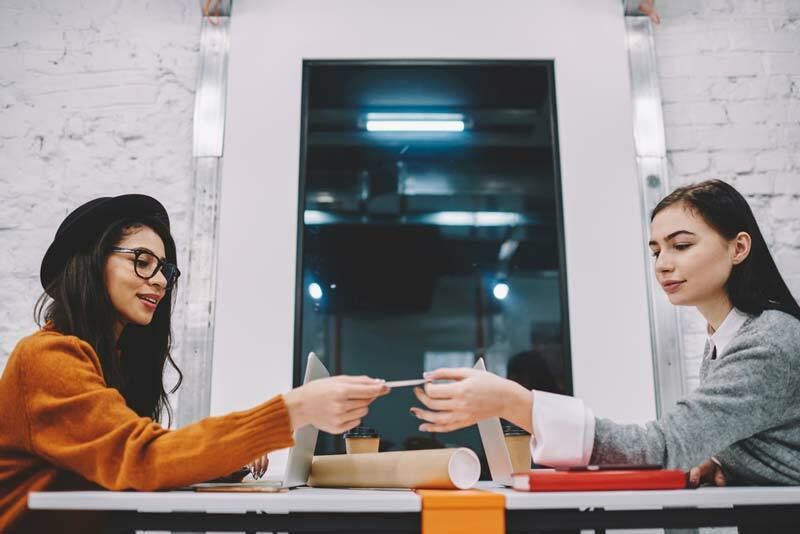 Part time jobs may also seem insignificant, but anything is better than nothing, and employers are well aware that they are likely to be getting many applications from young inexperienced people. So don’t let that put you off, and focus on what you have achieved rather than worrying about what you haven’t. Make sure you know exactly what the employer is looking for, before you apply. One of the biggest mistakes you can make is applying for a job with little to no knowledge on what they do and what they are looking for. Don’t just assume that stacking shelves or serving customers requires no company knowledge, as you should always be looking to impress the employer and show them that you care. What specific skills does the job require? An employer will always favour someone who has done their research over someone that doesn’t care, and a passionate individual who knows what the company does and what they are looking for will always have more success.